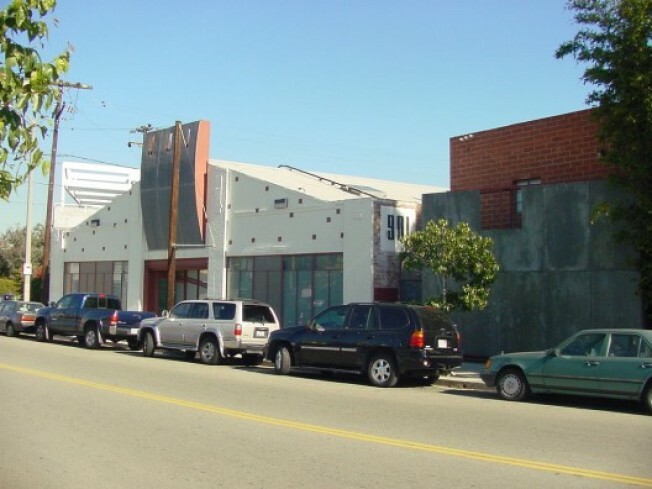 901 Abbot Kinney Boulevard, the former offices of designers Charles and Ray Eames, was on the market for $15 million, but now the listing is showing the site is up for lease (offices). This, of course, was the site of the proposed Hotel Ray, that proposed and ultimately canceled hotel that epitomized Venice's struggle over its future (ie, should Venetians allow development, what is smart growth, etc). Sadly, Belzberg Architects won at least one award for this good-looking hotel. According to the listing, this spot is "ideal for post production/commercial/office."